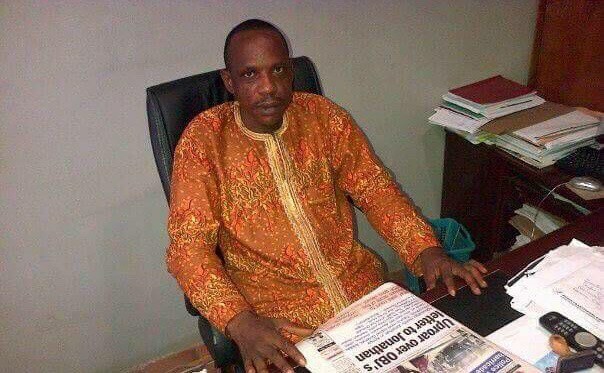 Suspected hired assassins have shot dead Prof Paul Otasowie of the Department of Electrical Electronics Engineering, University of Benin, Edo State. According to reports, he was shot dead last night at the front gate of his residence. Before his death, he was the past UBIT/SIWES Director at the university.